June 8, 2009 7:00 am By Lori Post contains sponsored/affiliate links and I get commissions for purchases made from links. As an Amazon Associate I earn from qualifying purchases. Be sure to bookmark this site, share it with friends and make a purchase if you have a need. Let’s all support each other in this challenging economy! If you have a mom-based business, contact me at momsbyheartatgmaildotcom to be featured here free! June 1, 2009 7:00 am By Lori Post contains sponsored/affiliate links and I get commissions for purchases made from links. As an Amazon Associate I earn from qualifying purchases. Right now, Moms by Heart readers will get free Thank You cards with any $25 purchase! Just include a note with your Paypal payment or contact Courtney HERE to let her know you want to take advantage of this special deal. Be sure and tell her your favorite Thank You card design too! Be sure to spread the word, share her links and make a purchase when you have a need. In this economy, it’s great if we can help each other whenever possible. You can join the Come Together Cards newsletter list HERE. May 25, 2009 7:00 am By Lori Post contains sponsored/affiliate links and I get commissions for purchases made from links. As an Amazon Associate I earn from qualifying purchases. 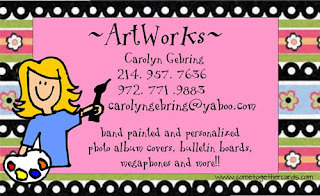 Austin Artisans – find cute handmade coupon organizers at her Etsy store HERE. ♻ Recycled ECO-felt, made with 100% post-consumer recycled plastic bottles. 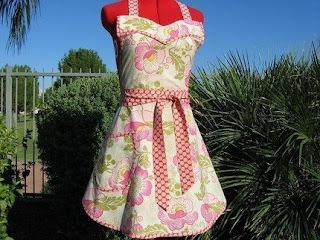 May 18, 2009 8:00 am By Lori Post contains sponsored/affiliate links and I get commissions for purchases made from links. As an Amazon Associate I earn from qualifying purchases. Debby is an avid sewer with a passion for crafting. She began selling her wares in street fairs and local shops, until she came across Etsy.com while surfing the web three years ago. Her Sophia Slouch Bag was featured in the July\Aug. issue of Florida Travel magazine! Support this mom by visiting her Etsy store HERE, sharing this link with your friends and making a purchase when you have a need. May 11, 2009 5:00 am By Lori Post contains sponsored/affiliate links and I get commissions for purchases made from links. As an Amazon Associate I earn from qualifying purchases. Carry your coupons in style! 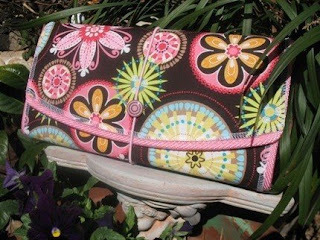 Crunchy Cute carries organizers in dozens of patterns and sizes. These can be used for coupons or for your Cash Only (Dave Ramsey) system instead of plain white envelopes. Many items in her store are under $10! Support a fellow mom by visiting her Etsy store HERE, sharing the link with friends and making a purchase when you have a need! contact me at momsbyheart[at]gmail[dot]com if you have a mom based business and I’d love to feature you here for free! May 4, 2009 5:00 am By Lori Post contains sponsored/affiliate links and I get commissions for purchases made from links. As an Amazon Associate I earn from qualifying purchases. 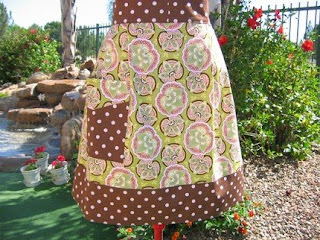 Lana learned how to sew when she was a little girl and has been sewing ever since. Her designs are original and unique; they come from her imagination and are handmade, one by one. 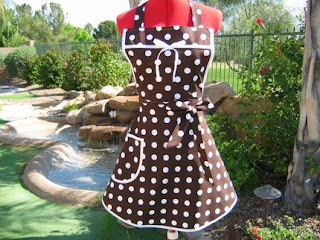 Sassy Aprons will gift wrap your purchase for free and add a note with your message at no extra charge. Items range in price from $6.95-$29. Support this fellow mom by visiting her Etsy shop HERE, sharing her link with friends and making a purchase when you have a need! It’s always great in this economy to spend our money helping other moms whenever possible. If you have a mom based business, contact me at momsbyheart[at]gmail[dot]com to be featured here for free! New Blog – Great Giveaway! 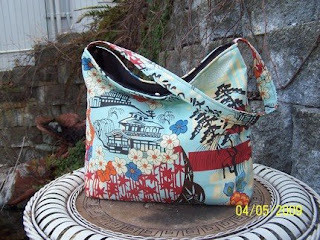 April 23, 2009 4:22 pm By Lori Post contains sponsored/affiliate links and I get commissions for purchases made from links. As an Amazon Associate I earn from qualifying purchases. How would you like an extra $210 worth of coupons? 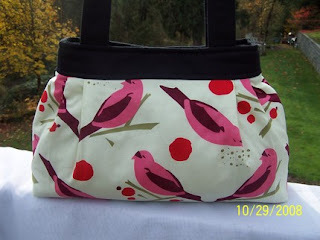 DeAna over at Balancing Act Basics is having her second ever giveaway HERE. As a new blogger it’s always so encouraging to have folks stop over and say hello. I hope you’ll visit and enter for your chance to win! 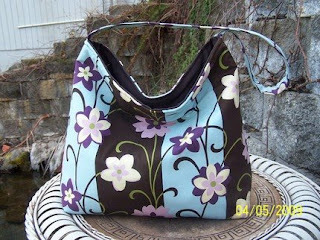 April 13, 2009 9:57 pm By Lori Post contains sponsored/affiliate links and I get commissions for purchases made from links. As an Amazon Associate I earn from qualifying purchases. Balancing Act Basics is having their first ever blog giveaway HERE for Got2Be Smooth products. Lets all go say HELLO and encourage her new blogging adventure! April 8, 2009 11:16 am By Lori Post contains sponsored/affiliate links and I get commissions for purchases made from links. As an Amazon Associate I earn from qualifying purchases. Lessons in the Little Stuff is having a great weekly feature called Under a Buck Weekly Wows. If you’ve had an extraordinary shopping trip using your coupons, I hope you’ll stop over and share! Crystal is a brand new blogger, so it would be great if we could stop over and cheer her on! A Great Site for Busy Moms! April 8, 2009 7:00 am By Lori Post contains sponsored/affiliate links and I get commissions for purchases made from links. As an Amazon Associate I earn from qualifying purchases. Looking for exercise tips? Delicious new recipes? Fun giveaways? This site has it all! Site owner Emily is a SAHM with a genuine interest in helping moms get the most out of every day. I think she’s done an amazing job! My favorite article: Five Tips to Recession-Proof Your Marriage. Stop over and say hello!